Make way for an address to remember. We have expertise in catering to the ever growing demand of data centre parks. Our Lighthall commercial project in Andheri East houses data centre of more than 6 lacs sqft. Fulcrum, our commercial offering in Mumbai has state-of-the art infrastructure required for end-to-end data management services, thereby making it your answer to any data management needs. Education is the cornerstone of success for every individual and is the foundation for a strong and progressive nation. The Hiranandani Foundation School in Powai & Thane provides a conducive environment for learning in the impressionable years of a child's life, so that they can achieve their full potential. Similarly HUS in Chennai has a nurturing and stimulating atmosphere to help students emerge as confident global citizens. Our multi-speciality hospital in Powai & Thane has become a frontline provider of comprehensive healthcare in Mumbai. They have state-of-the art infrastructure capable of handling any medical situations – from emergencies to the regular needs of people within our townships and beyond. We have created unique retail experiences in all our communities as they provide a perfect platform for community building. “The Walk” in Thane offers pedestrian friendly high-street retail in a culturally vibrant environment, while Powai is home to luxury brands and boutiques and has an array of fine dining experiences amidst tree-lined boulevards that makes it a highly desired and frequented retail destination. Five-star business hotels, special ecotels created by us add lustre to our integrated communities. 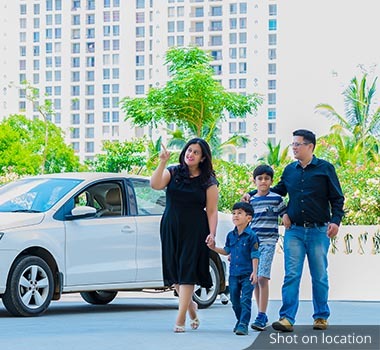 Be it residents, expats or business travellers, we have built something for everyone. To add to that, our communities are home to a variety of multi-cuisine restaurants, cafes and lounges that provide an elite and stylish experience to guests. 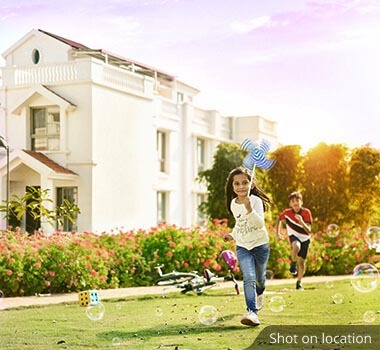 Lush green spaces, landscaped parks and multiple gardens dot all our communities. Here, spaces are designed keeping in mind people across age groups. Special zones are created for jogging, garden seating, gaming and entertainment, children's play areas, etc. to ensure everyone can enjoy life to the fullest. 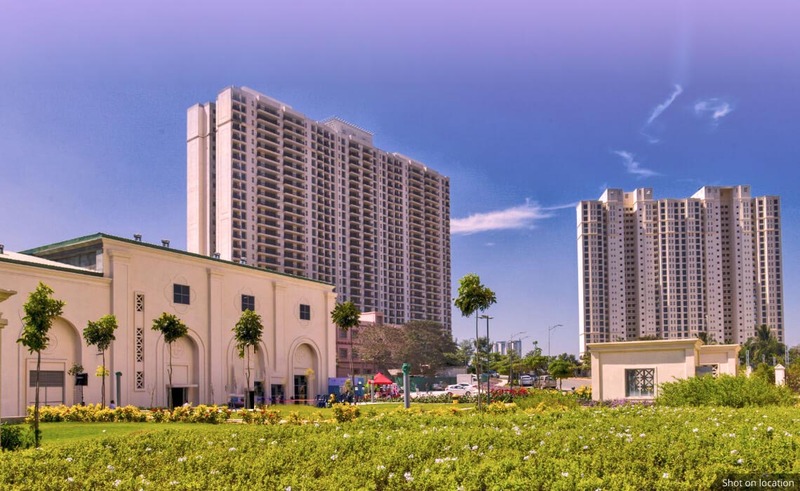 Hiranandani Gardens in Powai is a picturesque destination that has redefined the real estate skyline of Mumbai. 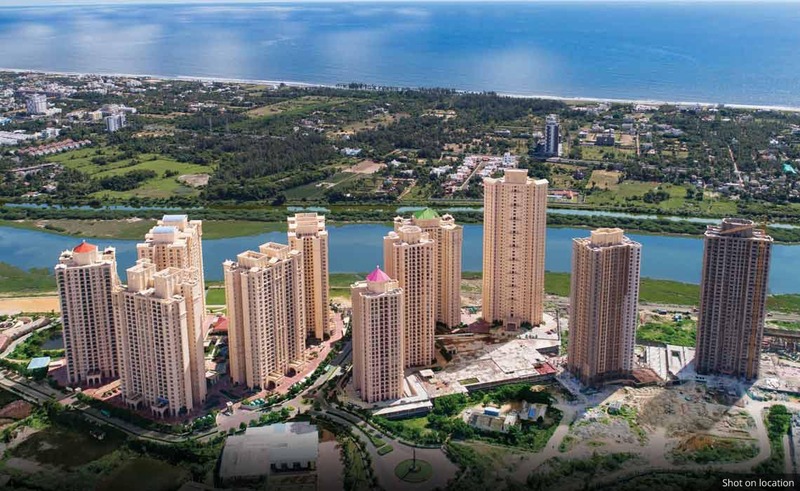 It is considered one of the finest integrated communities and is an aspirational address for buyers and investors alike. 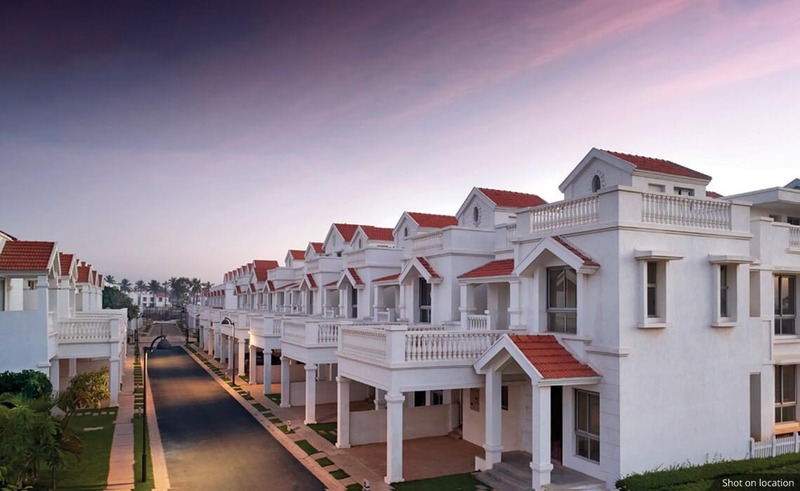 The neo-classical architecture with vintage design nestled between lakes and hills adds to the reality of the township. 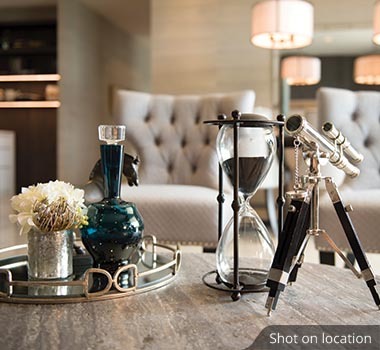 Intelligent planning, focused development and immaculate execution has made it a lifestyle destination that is second to none. 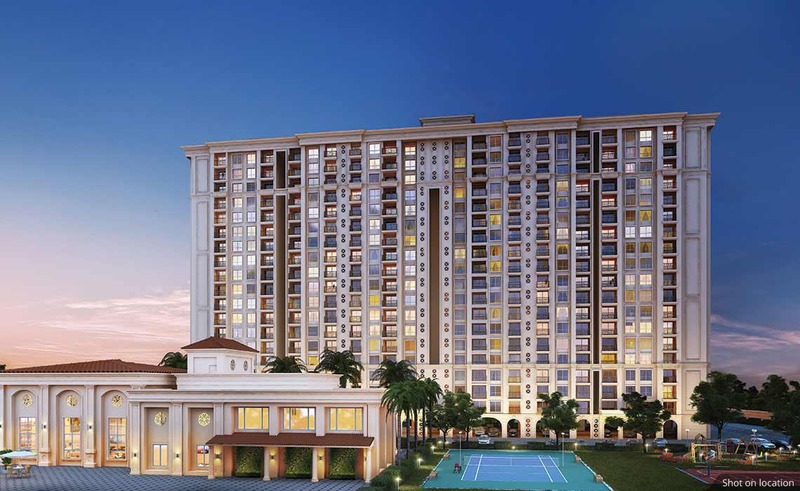 Hiranandani Estate in Thane offers a distinctive and extraordinary residential environment amidst the serene backdrop of Yeoor hills and Ulhas River. 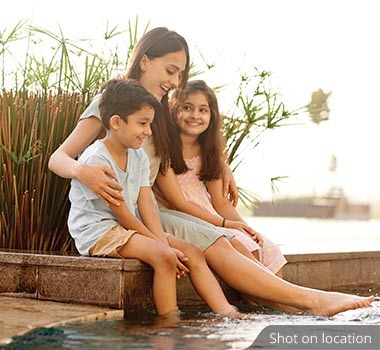 Holistic living, a plethora of amenities within the community, and an environment friendly living space blend with the comforts of modern technology. It has over 120 occupied towers and many more are currently under construction to cater to the increasing demands of consumers who wish to upgrade in life.